Hanane Mouhib is accused of killing her 7-year-old son. 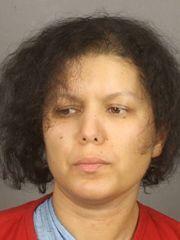 Two New York State agencies are investigating Rochester General Hospital in connection with the treatment of a Town of Sweden woman who has been charged with killing her 7-year-old son. A spokesman for the New York State Office of Mental Health confirms for WXXI News that his agency and the New York State Department of Health are investigating the incident. Since the investigation is ongoing, however, there is no additional comment. The D&C reported that the state is investigating RGH over the treatment and care of Hanane Mouhib, 36, in the weeks before she allegedly decapitated her son Abraham on April 5. Deputies had been called to the home by Mouhib herself twice in March asking for assistance. She reportedly spent 19 days in the hospital as the result of that second call. Chacku Mathai is president and CEO of the Mental Health Association in Rochester which provides support services for thousands of people in the region. He is not commenting specifically on the case, but does say it is important to provide follow-up services for people who have been discharged from the hospital with mental health issues. "Those supports that exist, whether it’s peer supports, it also includes connecting people to other resources in the communities…that’s a way to help people right out of the hospital, the day they leave, but also before they believe, connecting with people on the unit and developing a relationship,” Mathai said. Mathai says there are a number of support services already in this region, but he would like to see those expand. “I don’t believe in blaming the person or the family for not being engaged. I believe that’s on us to figure out what could we have done differently and better, and this is one of them. Really being there for people as they’re in that transition from hospital to community and even while they’re in the community to really supporting them to find the resources they want and need and that matter to them,” Mathai said. Mathai says even in an area like Rochester, which has a fair number of mental health resources and services, there is always the need to increase communication and provide additional help to people when they are discharged from the hospital. 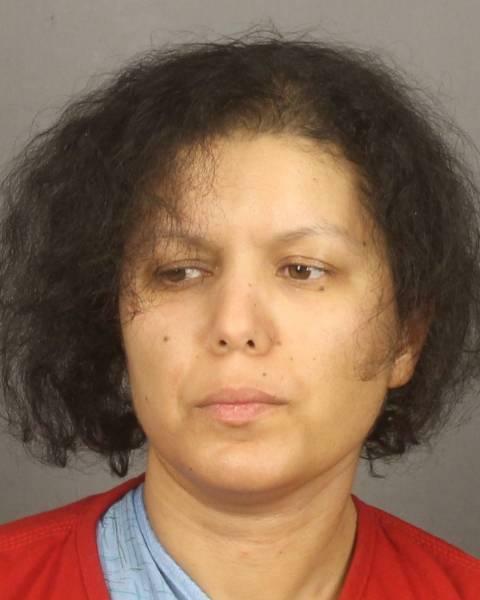 Authorities say a woman used a "large-bladed kitchen knife" to sever the head of her 7-year-old son in a home near Rochester Thursday night.